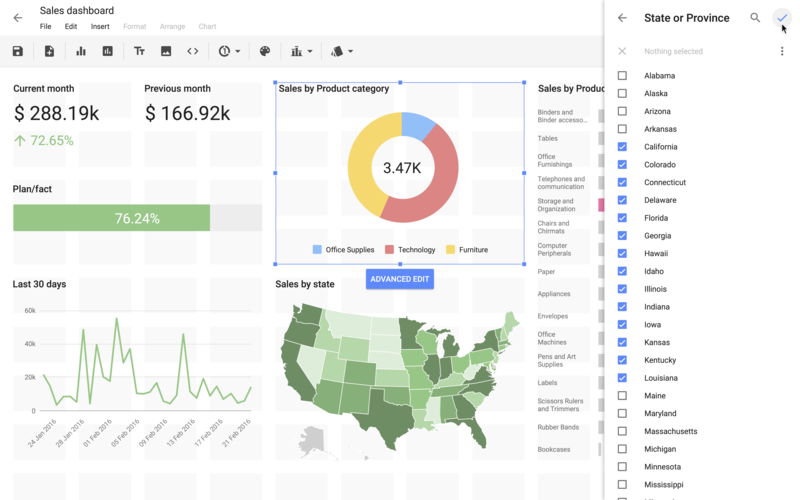 Slemma is a reporting and analytics tool for small and medium businesses. Easily create customizable reports and dashboards from our library of over 75 integrations. Our unique approach to chart building allows you to discover valuable data insights without weeks of training or developer hours. The SurveyMonkey integration contains information on your Surveys and Collectors. Slemma makes data easy and accessible for both teams and clients. Users can invite colleagues and share their dashboard to a team folder or a private group of teammates via share URL or scheduled email. Slemma’s sophisticated chart designer makes chart creation easy for every member of your team. Our unique approach to chart building takes you through the process step-by-step, allowing you to enjoy the benefits of data analytics without days of training. Enjoy the perfect balance between power and simplicity. Try our 14 Day Free Trial and tell us what you think! In addition to SurveyMonkey, Slemma has over 75 integrations, including Google Analytics, Dropbox, MySQL, Facebook ads, and Quickbooks. Slemma acts as your data hub, allowing you to view all of your data in one place. Have complete control over who sees what. Not only can you restrict features on a user by user basis, but each dashboard or report can be shared exactly the way you want. Similar to Google Drive, within Slemma you can allow users to view, edit, or edit and share the objects you give to them. Do you need to need to distribute reports to your clients? Easily segment your different client groups and share dashboards that reflect only their data. Add as many Survey Monkey integrations as you have customers! 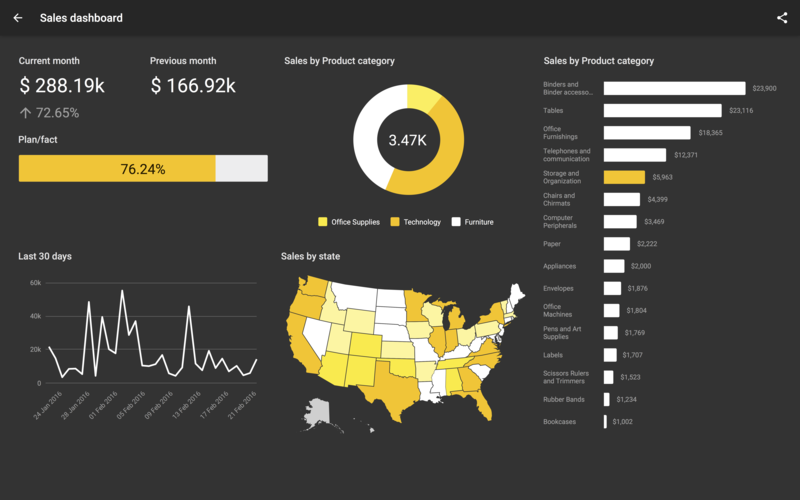 Finally, schedule the delivery of these dashboards right to your team or clients’ emails.